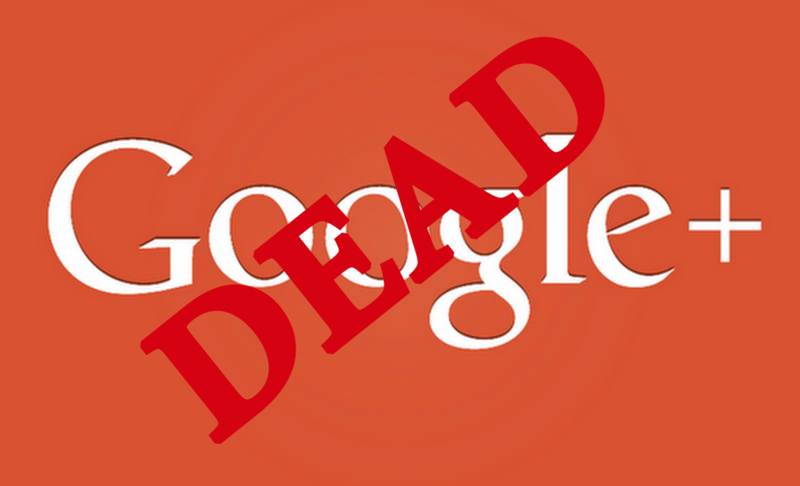 In December, 2018, Google+ announced that it would be shutting down Google+ accounts and pages. The creation of this platform had initially been a response to the rise of social media many moons ago, but could never keep up with Facebook, Twitter, Instagram, or any of the other lesser-used-but-still-way-more-popular-than-Google+ platforms. Still, all of us webbies encouraged businesses to open a Google+ business page, use it to post, and link to it from their websites. Why? Google juice. While the platform may not have been popular, it was connected to the number one search engine in the world. Couldn’t hurt to use it. Everything will be shut down April 2, 2019. I’m sure they would have preferred the 1st, but 99% of the plus users would probably think the black out was a joke. Might as well remove all of your linked icons from all websites now. There’s no point in waiting to the bitter end. 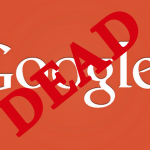 There is one thorn in the porridge of “Meh – Who Cares?” Many of us connect to apps through our Google+ account. Some of these will change to your Google account, but most of these connections will be deleted. Check out the link above to see what else will be affected.